Julie is a first year graduate student in the Psychology Department at Old Dominion University. 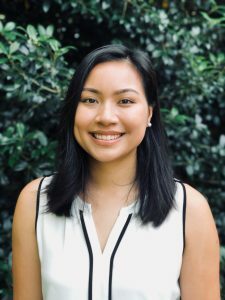 She joined the TARDIS lab in Fall 2018 and is interested in cultural identity and development. Julie received her B.S. in Psychological Sciences from the College of William & Mary. For more information, please see Curriculum Vitae.